Electronic Arts brings international soccer to the Super Nintendo with FIFA SOCCER '96. All of the major soccer-playing countries are represented. Dribble down the field and pass it into the box where a teammate is waiting to head it in; all of these actions can be performed with ease. For those who tend to have a defensive mindset, blocking and tackling are just as easy to pull off as well. No matter your soccer philosophy, your tactics can be recreated. Play an exhibition to get some quick soccer action, or face the challenges of a tournament, where losing will end your run at the championship. Thanks to context-sensitive commentary, you'll swear that you are watching a live game. 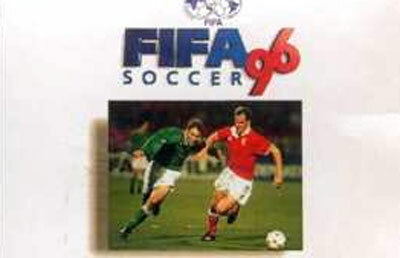 FIFA SOCCER '96 has all of the options, modes, tactics, and commentary to keep both casual fans and soccer aficionados happy.